Now that we are in November, Thanksgiving is nearly upon us. One thing that this means is that it is almost time for the annual Turkey Trot in Downtown Los Angeles! If you will be around the Downtown Los Angeles area around Thanksgiving and are looking for a great activity to participate in, this may be just the thing for you. The marathon is open to participants of all ages and can be enjoyed by friends and family alike looking for Thanksgiving events in Downtown Los Angeles. Registration for the Turkey Trot is now open. 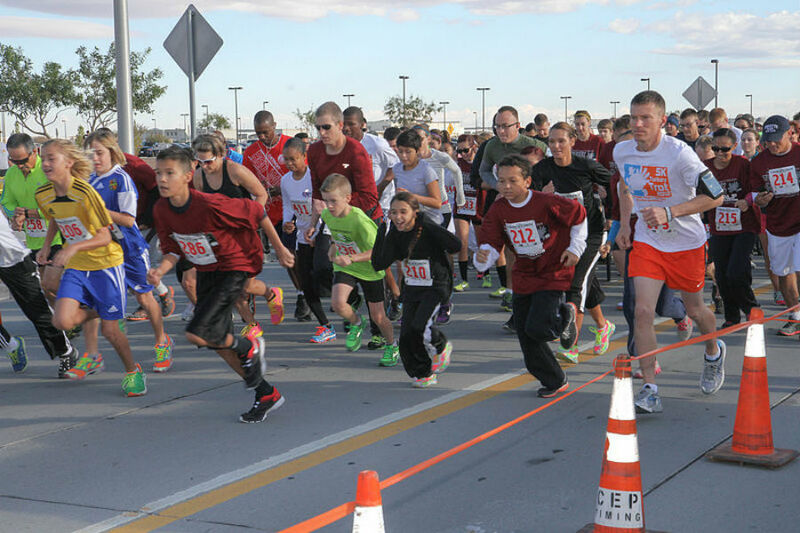 The Turkey Trot is a fun way to spend the morning with your family and friends on Thanksgiving. There is a 10k route, but if you do not want to run for this long of a period, you can also choose to participate in the 5k option. Both courses will be scenic and will let you explore various historical streets in Los Angeles. When you register for this fun event, you will get cotton t-shirts for participating. The first 4,000 participants that register will receive Turkey Trot soft cotton boxers! Participants will also receive a finishers medal just for taking part in the race.